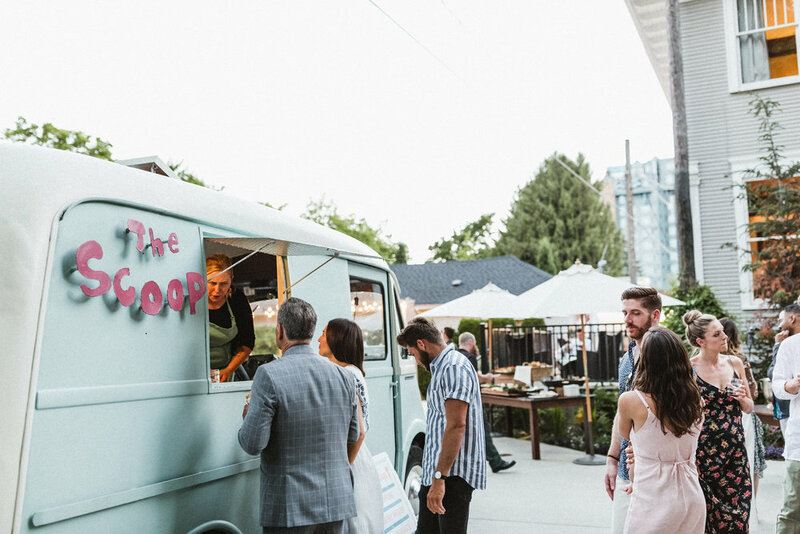 BRING OUR Vintage scoop TRUCK TO YOUR NEXT SHINDIG! 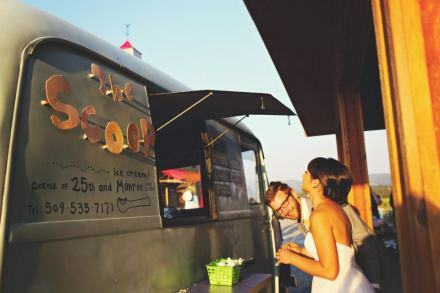 Want our sweet Metro Maisy truck at your upcoming event? 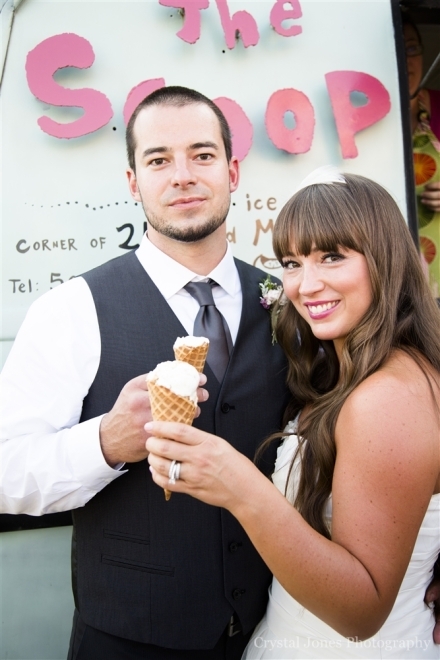 We love weddings, corporate events, community Gatherings and much more! Complete the form below to send us a Booking Request. At this time we do not cater in Idaho or areas more than 10 miles from our shop. Exceptions may be made on a case by case basis. Check out these links of weddings and events with Maisy! Thank you for your request! Our team will be in contact with you shortly!